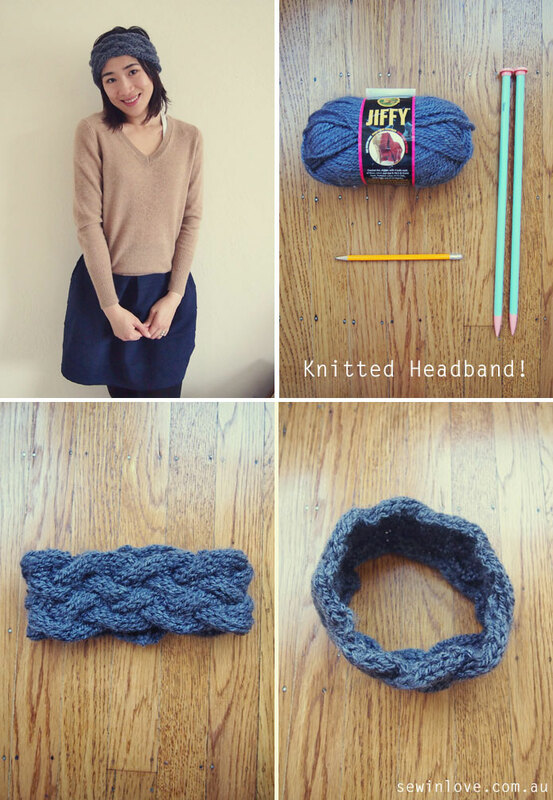 Home Knitting	Free knitted headband pattern: Anthropologie inspired! 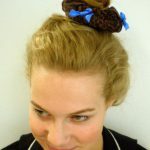 Update: The blog, Owlswakeup is no longer available, so here’s an alternate headband pattern from DIY in PDX. 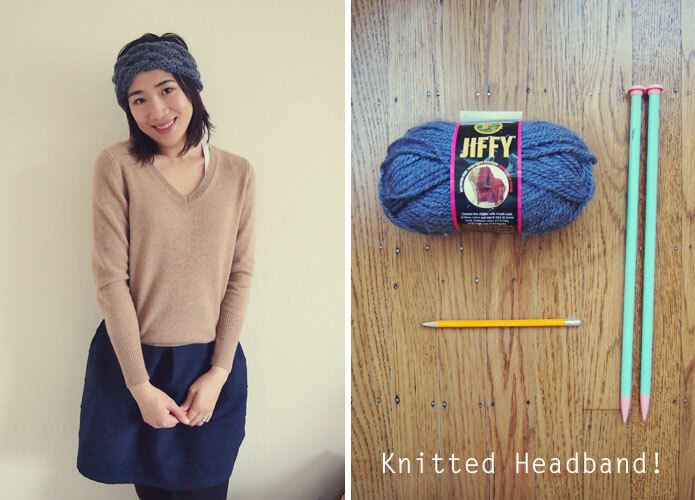 I tried knitting a few different knitted headband patterns, and this one by Beth from Owlswakeup was by far the best. 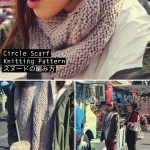 Despite me being completely new to knitting cables, I was able to pull off this project! Thanks Beth for a fantastic pattern. There seems to be quite a few braided headband patterns out there, inspired by a cute knitted headband by Anthropologie a few seasons ago. I used a bulky weight yarn called Jiffy by Lion Brand. To make the cables, I just used a pencil! If you have limp hair like me, a headband is great for adding volume to your crown. I ride my bike to work, which means I often end up with flat, helmut hair. This headband has been a saviour; I just pop it on once I arrive at the office. It keeps my ears nice and warm too! 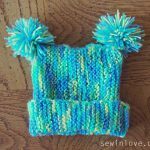 This wonderful, easy pattern is totally free from the blog, Owlswakeup. Hi! Do you by any chance have this pattern saved? I can’t access it in the link you provided and would really like to make it. Oh no! She must have stopped blogging! Thanks for letting me know the link no longer works.